Sirikal saidia! Britain appoints minister for loneliness! Kama ningekuwa… Huddah says something most light-skinned women would never say! F*** you! 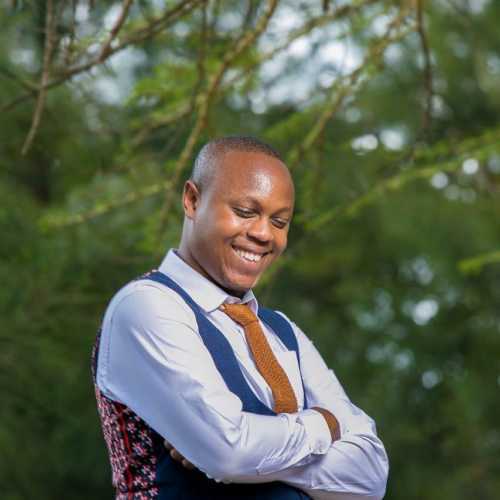 Video of Polycarp Igathe toasting with those words emerges!